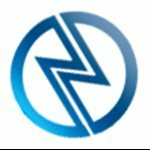 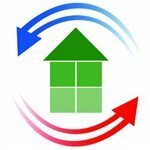 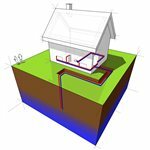 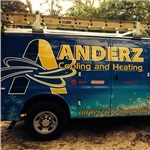 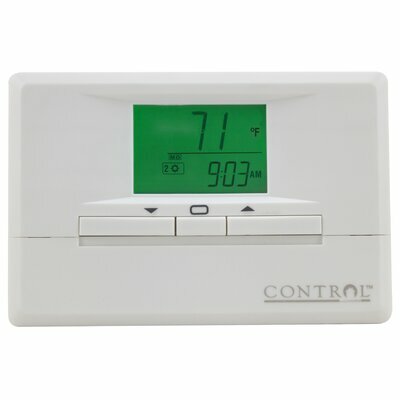 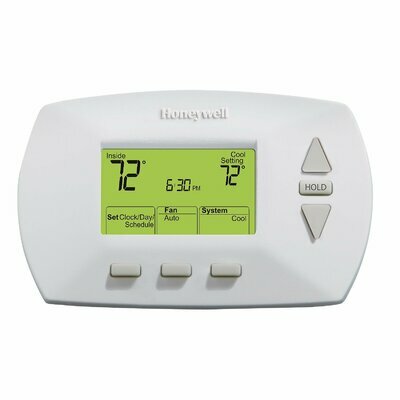 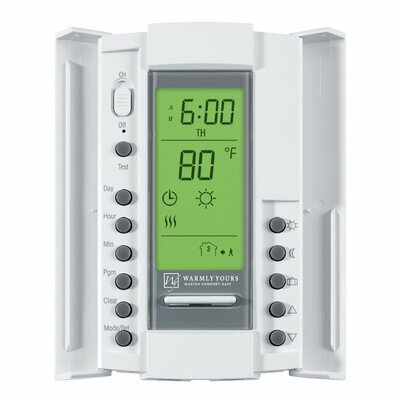 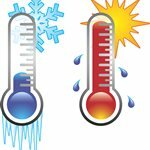 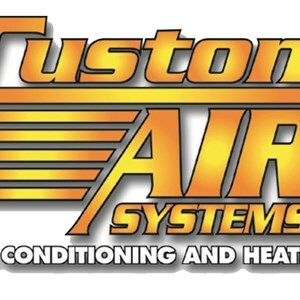 How much does a thermostat and installation cost in Houston, TX? 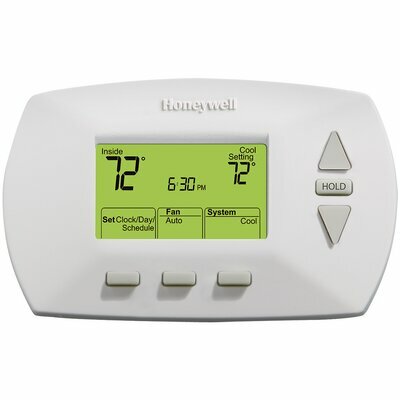 Convenient control of your homes thermostat is now literally at your fingertips. 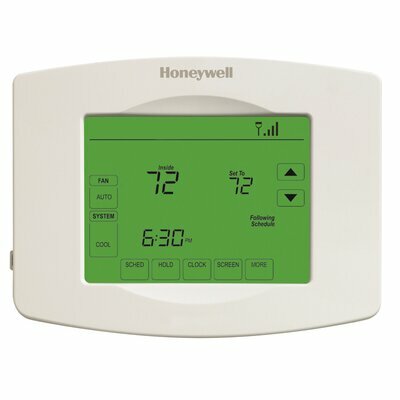 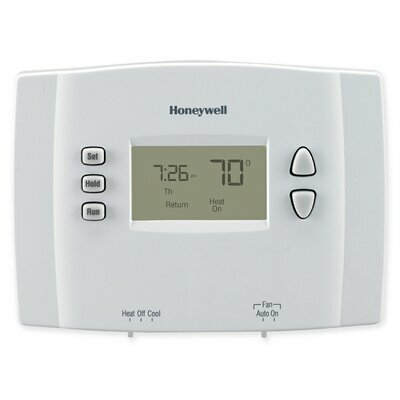 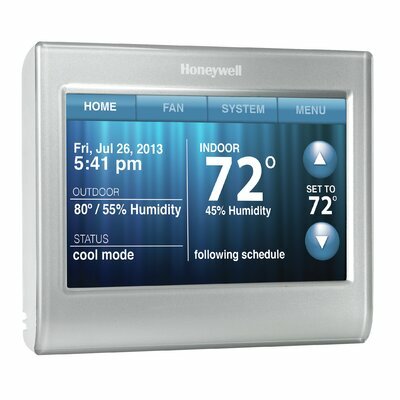 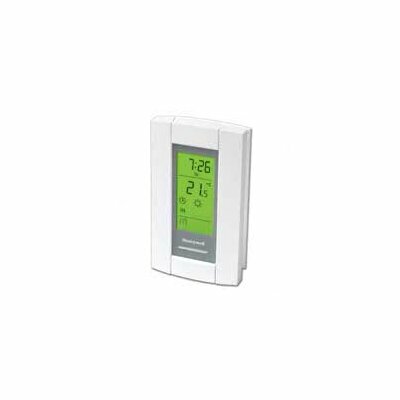 Easily view or control your thermostat from anywhere with Honeywells Touchscreen Wi-Fi Thermostat. 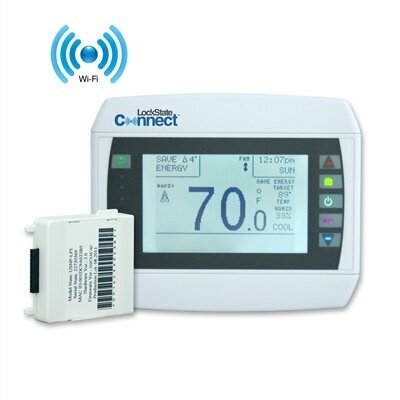 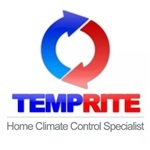 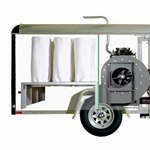 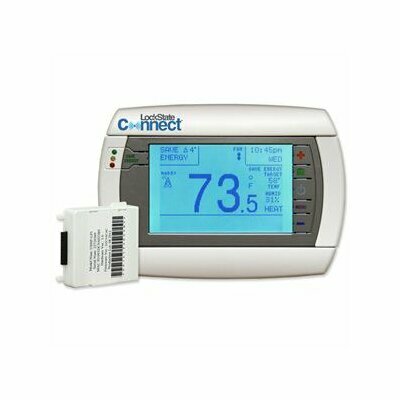 Be alerted of temperature swings or make temperature adjustments remotely. 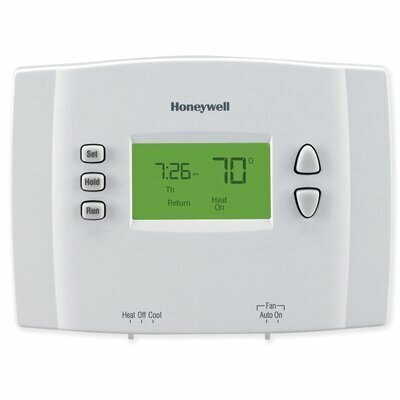 You can trust Honeywells reliable secure network and enjoy maximum comfort by the #1 choice of homeowners and contractors.